Tickets are $100 and include all drinks and hors d'oeuvres. Children 12 and under are welcome to join us free-of-cost. 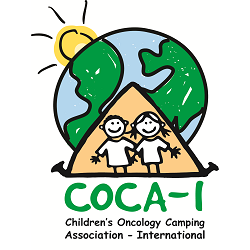 All proceeds will help us bring even more childhood cancer patients and survivors to Camp Casco in 2019!